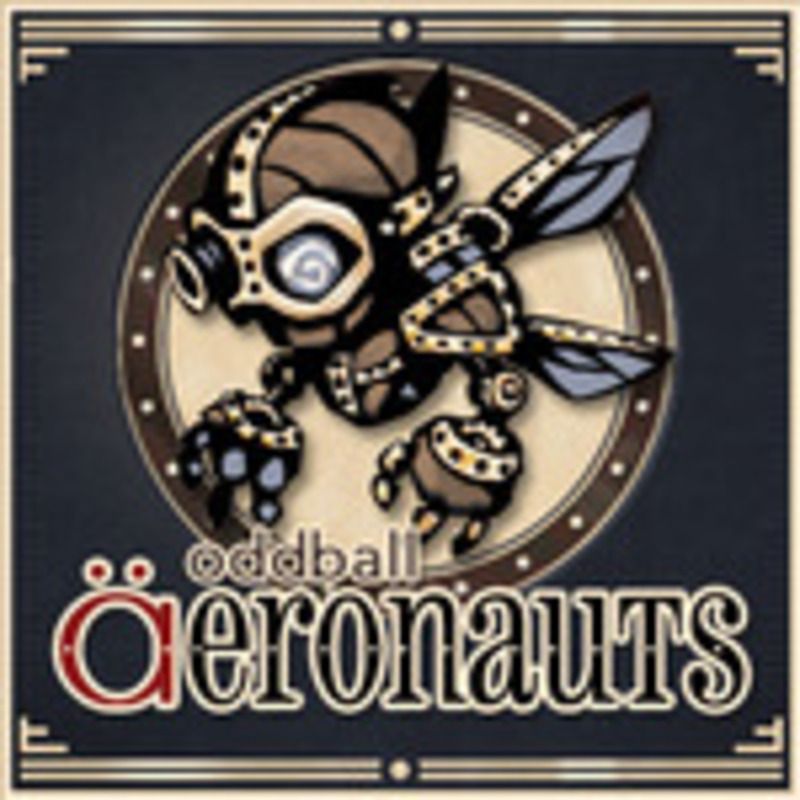 oddball Aeronauts is a simple, light strategy, played-in-the-hand (no surface required) card game of hi-jinks airship dogfights, set in an oddball fantasy world. Players take their Pirate or Pendragon officers, crew and bots, and go head-to-head in a duel in the sky. The deck of cards is divided into the two factions - each player takes up 1 of the 2 factions, adds in Events, shuffles and the game begins. Factions can be customized in advance with alternative Officers, Support and Crew cards. Each round, players declare and compare Skills - adding in any bonuses - and take the consequences. Additionally, cards have Special Actions. Use these during a round to rearrange cards, cause more damage, recover cards, get bonuses and more. The player with active cards remaining at the end of the game wins.